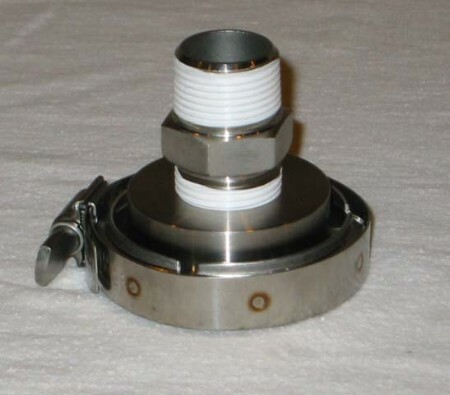 This adaptor type allows the PDA-1 to be mounted on beer kegs, brewery tanks and pipes, winery tanks and pipes, pharmaceutical tanks and pipes, etc. Choose the SANKE type for US and European standard beer kegs. 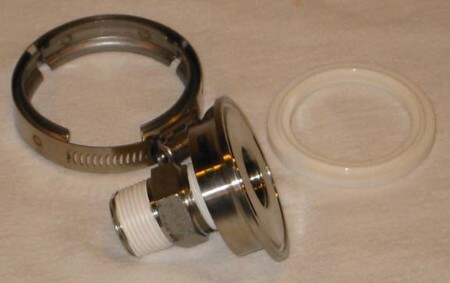 Choose 1-1/2 or 2 inch Tri-Clamp to fit your boiler.